I can tell you this... I value you. Wedding clients will invest 2,500-3,500- depending on the amount of hours needed. Smaller elopement packages start at $1,500. 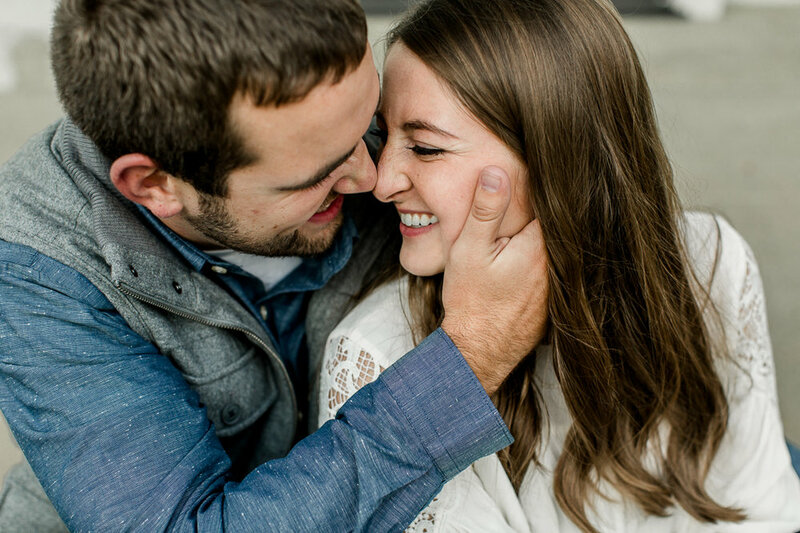 All packages come with an engagement session. Portrait clients will invest 425-700- depending on what's needed. Please know Alyssa is not booking senior/family sessions for the 2018 year due to scheduling. Commercial clients invest by the hour depending on what's needed. Video production is always an option for commercial projects. Policies and copyright:: Eliot & Company (formally Lyssa Ann Portraits) reserves the right to reproduce all images for portfolio, studio display, gallery display, website, blog, self promotion, photo contests, etc.. Eliot & Company retains full copyright of all images, and hereby grants the Client unlimited but non-exclusive rights to use or reproduce the photographs for which the Client pays.